Instrutec is an engineering company providing services to leading research institutions. 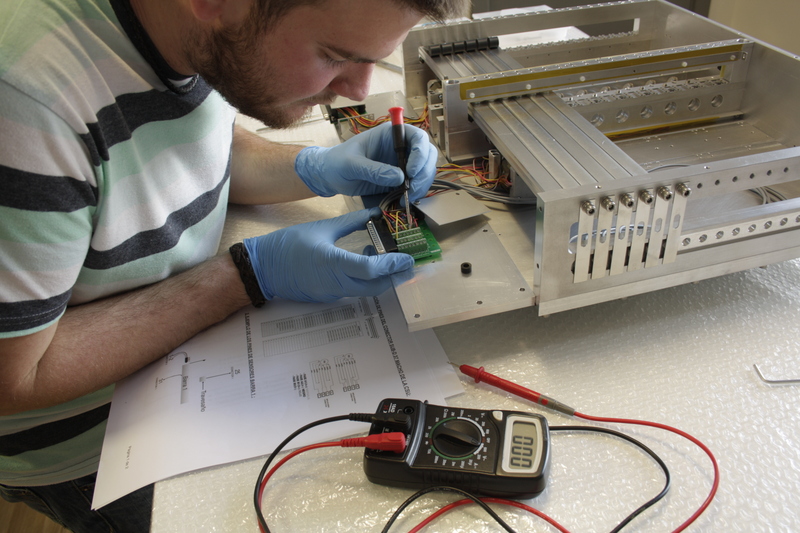 We design, build and test custom instruments for scientific use. Our core skills are precision mechanics, optomechanics and electronics, either for conventional or extreme environments including vacuum, cryogenics and space.